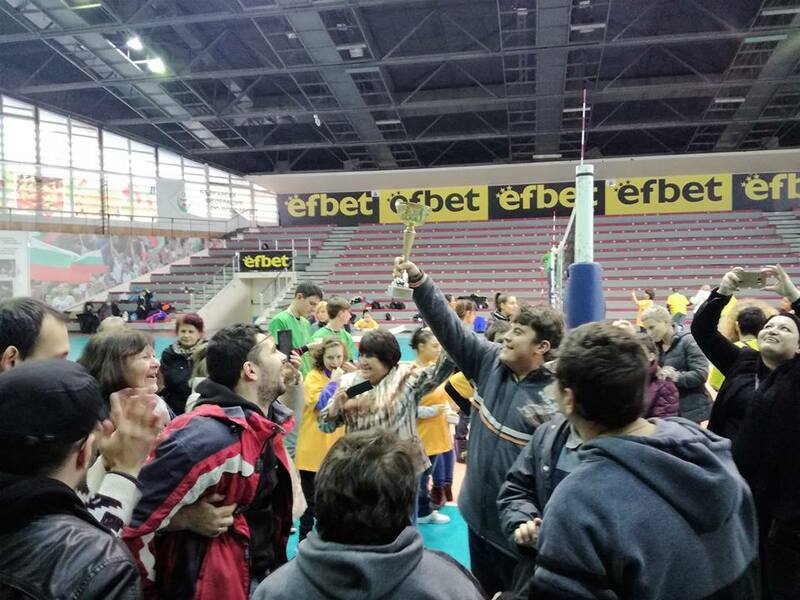 On 25th of November, 2017 in Hristo Botev Hall in Sofia Multi Kulti Collective organized the 11th National Cricket Table Tournament, dedicated to children and young people with specific needs. It was hosted by the doyen of cricket in Bulgaria and president of United Cricket Club, Saif ur Rehman from Pakistan. 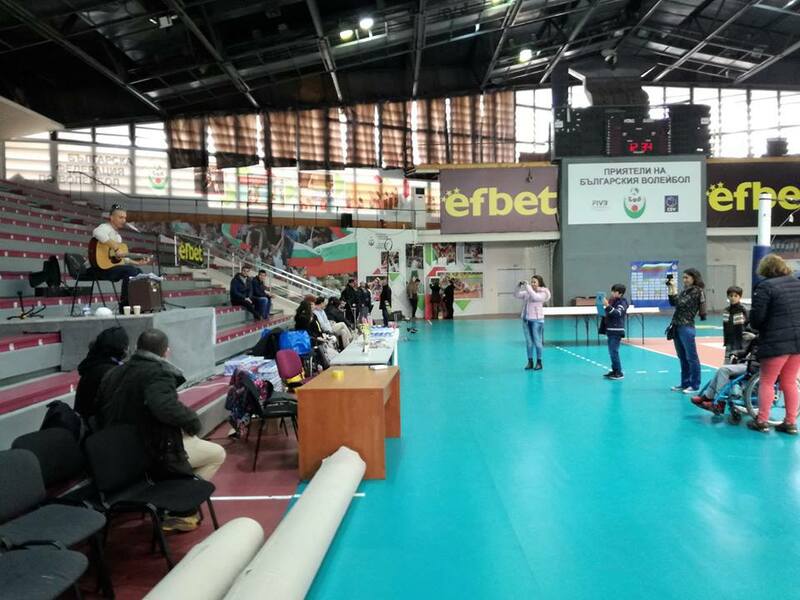 The event was opened by Yavor Velchev – Yavi who performed several songs. 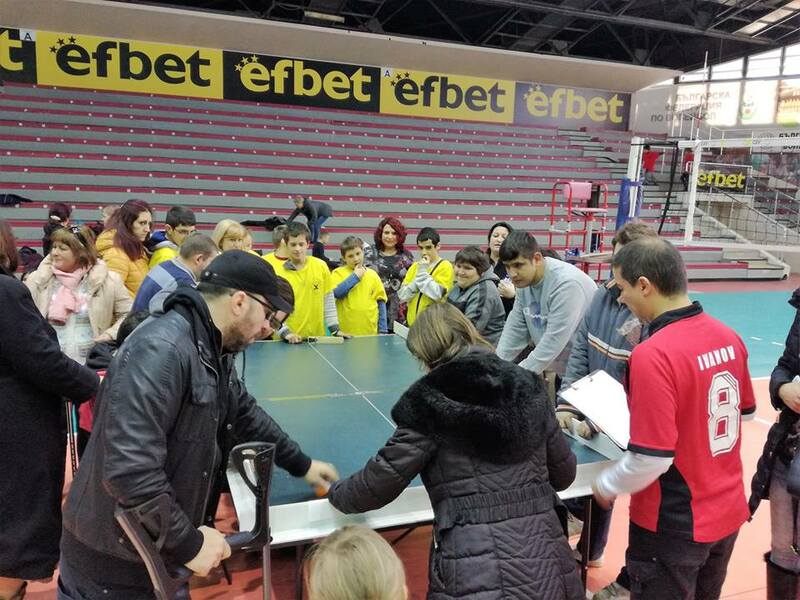 Table cricket encourages children with severe disability to move their hands and body alone, as well as to track the ball with eyes. 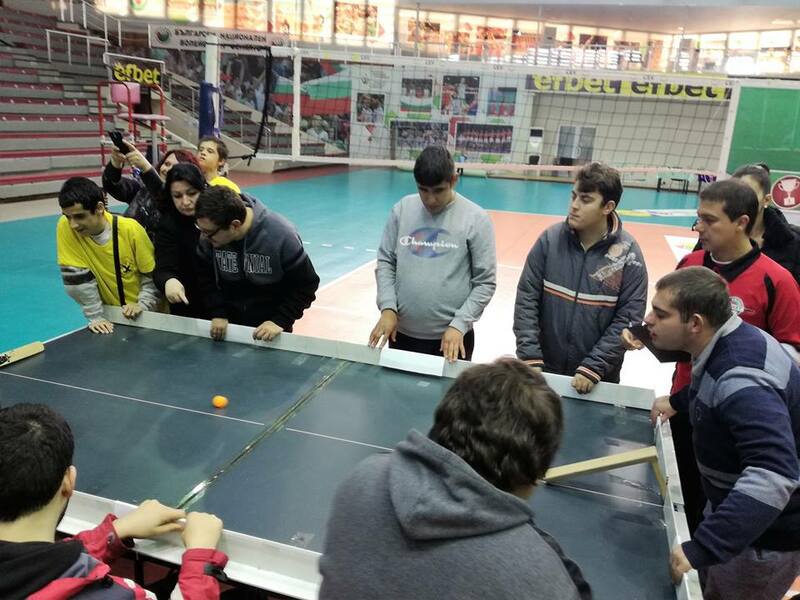 To simulate the game of cricket, participants play on a table tennis table around which side panels and sliding fielders are placed to create an arena. A small plastic ball is bowled by a ball launcher at one end of the pitch, while at the other – the batter has a wooden bat that enabled players to score runs. Organisers: Association “Multi Kulti Collective”, with the partnership of Association “United Cricket Club” – Sofia. 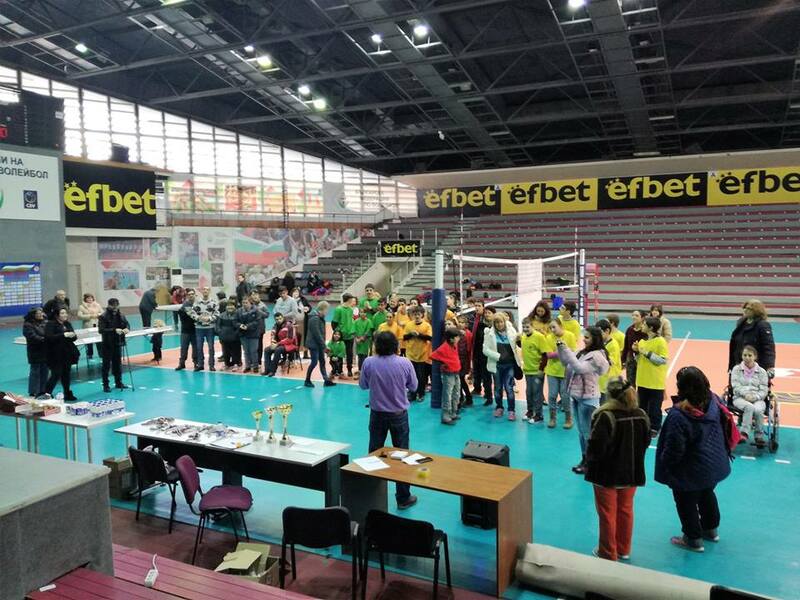 We would like to express special thanks to Deloitte Legal Law Firm, Publicis Sofia, Sofia Municipality, Region “Studentski”, the Bulgarian Volleyball Federation, Yavor Velchev – Yavi, who opened the event with two songs, and all the other participants, for supporting this noble cause.